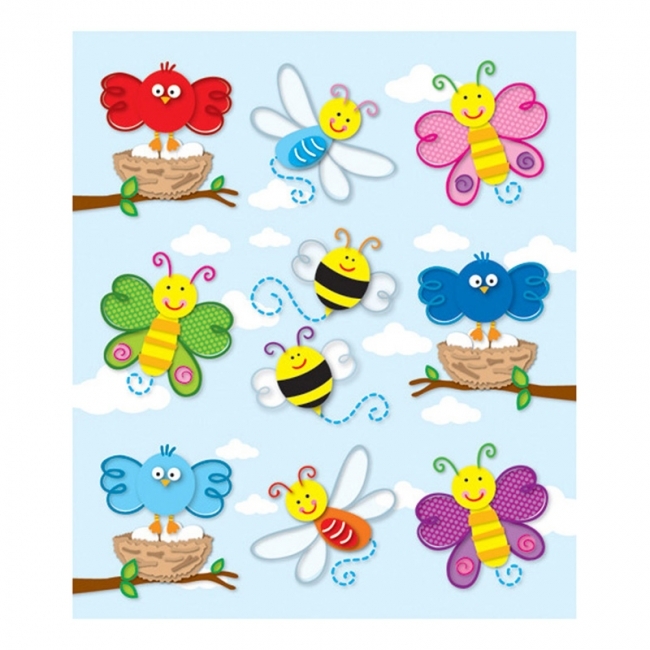 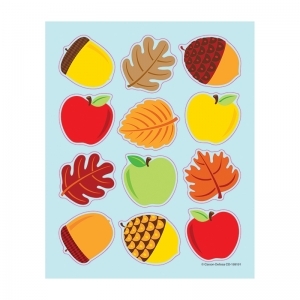 Add a warm touch to your learning environment with the Apples, Acorns & Leaves shape stickers. 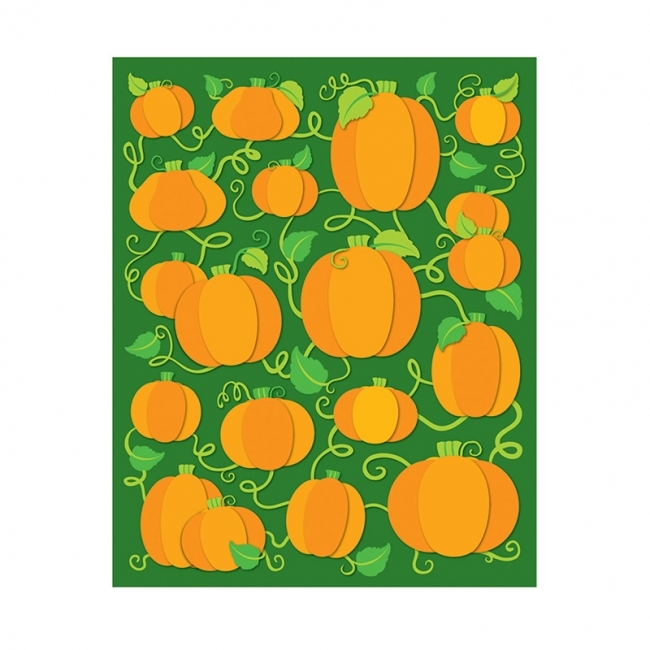 Each pack features a festive assortment of apples, acorns, and leaves in autumn colors to add flair to your classroom. 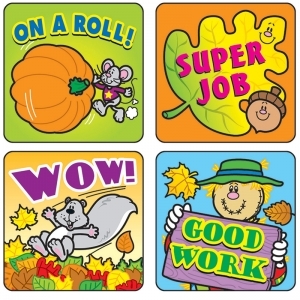 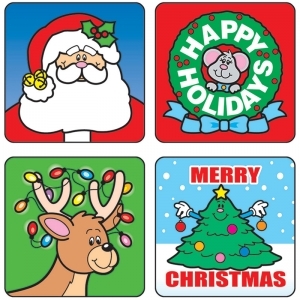 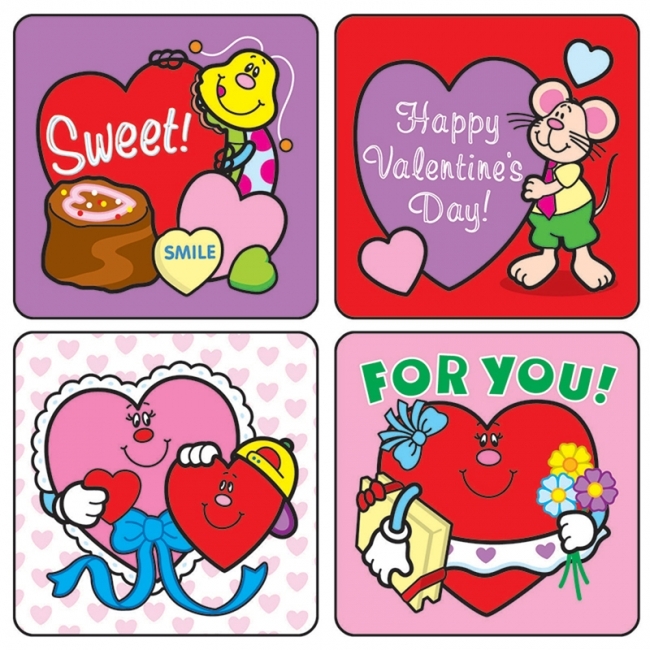 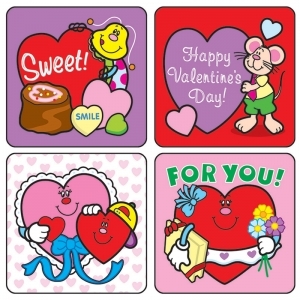 Reward students for hard work and good behavior by adding these seasonal stickers to notes, assignments, and charts. 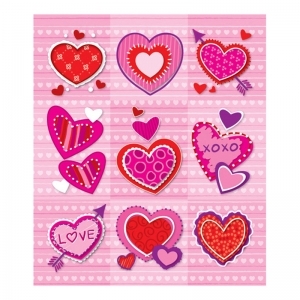 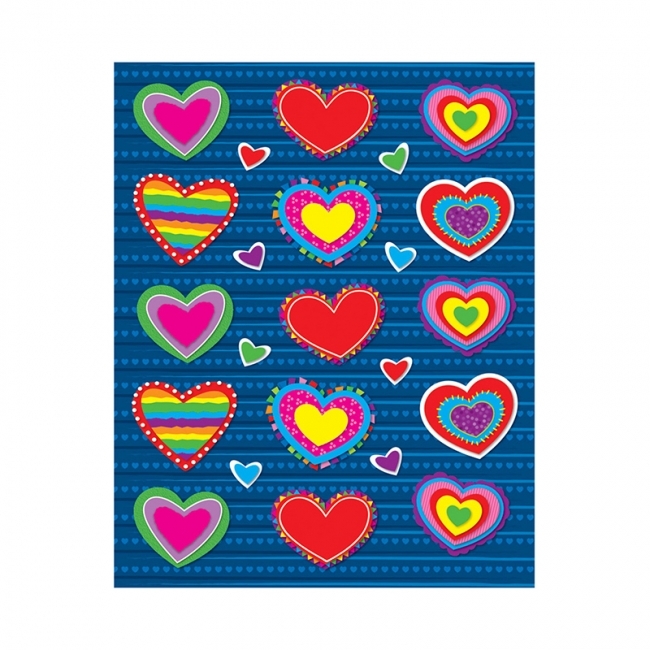 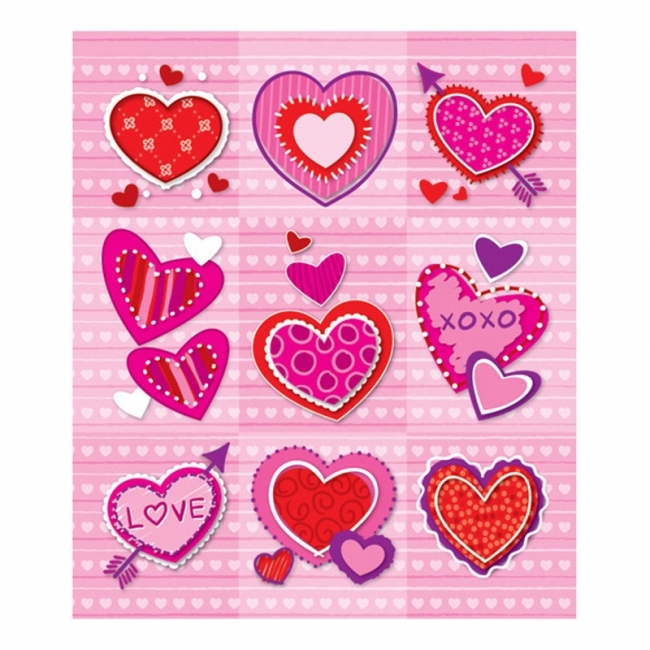 Each pack includes 6 sheets of 12 die-cut stickers for a total of 72 stickers. 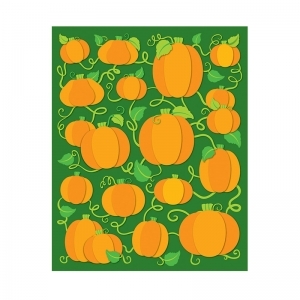 These shape stickers are acid-free and lignin-free for safe use. 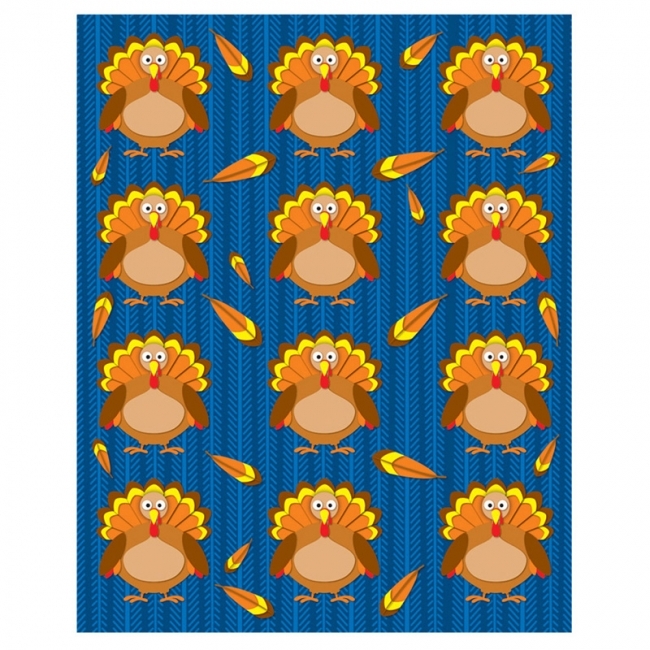 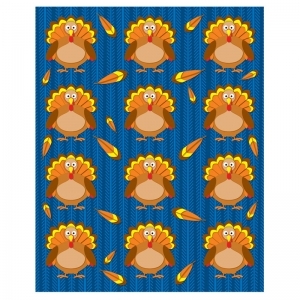 Be sure to look for coordinating products to create a cohesive classroom theme and celebrate the season! 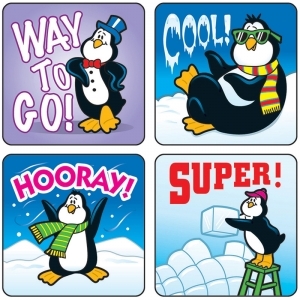 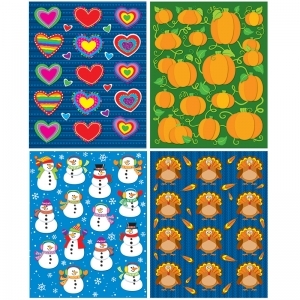 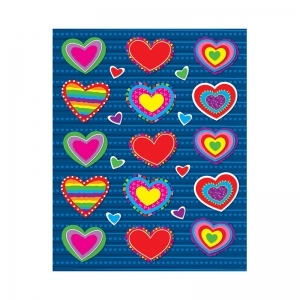 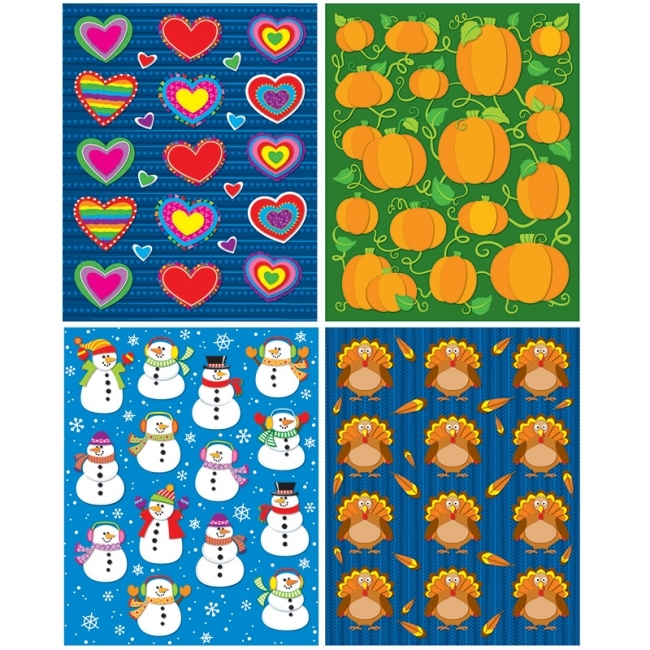 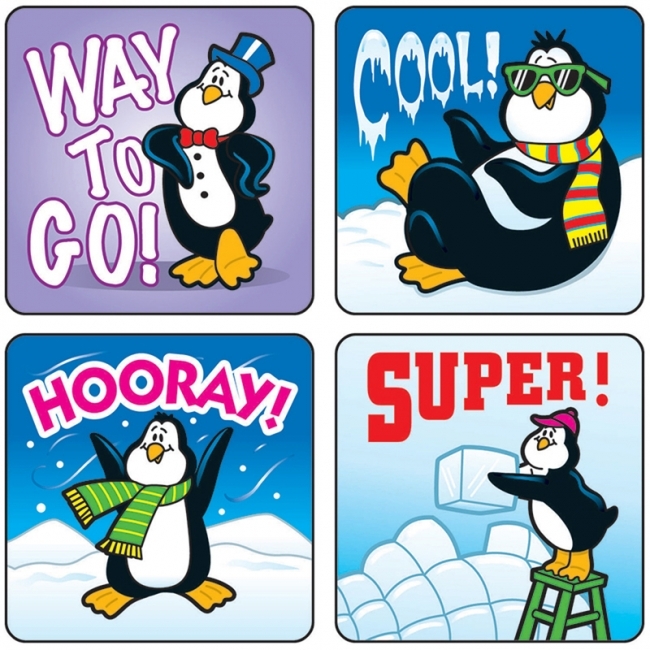 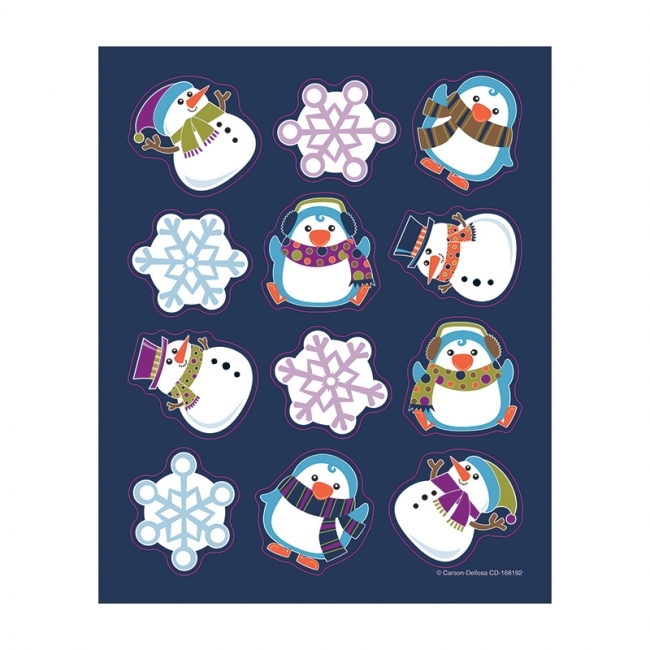 Add a cool, charming touch to your classroom with the Winter Fun shape stickers. 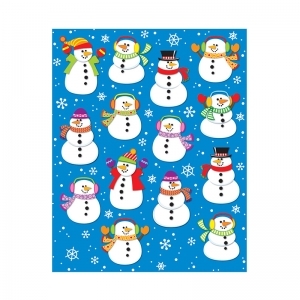 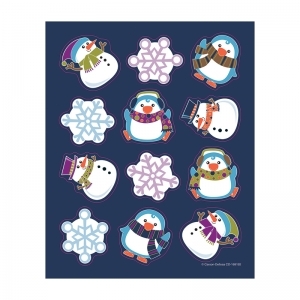 Each pack features an assortment of penguins, snowflakes, and snowmen in winter colors and festive patterns. 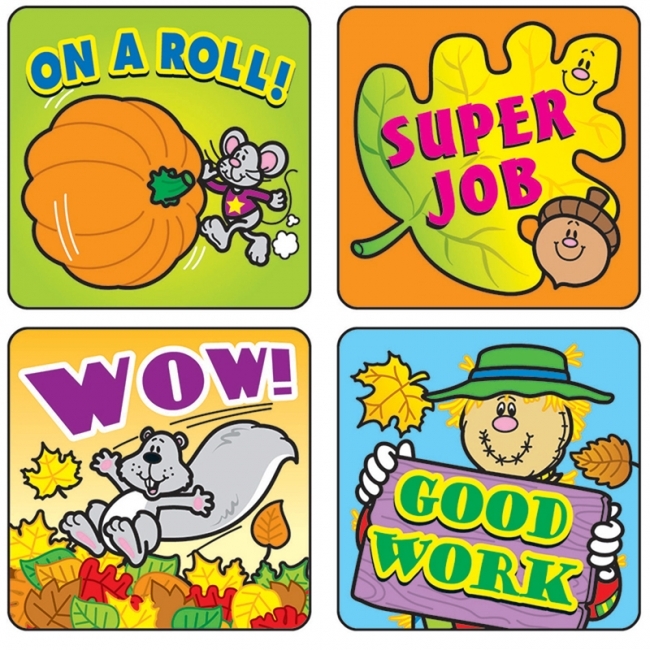 Reward students for hard work and good behavior by adding these seasonal stickers to notes, assignments, and charts. Each pack includes 6 sheets of 12 die-cut stickers for a total of 72 stickers. 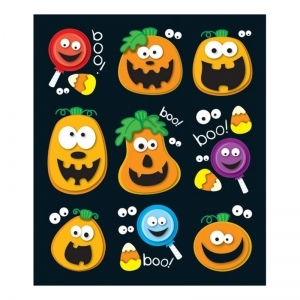 These shape stickers are acid-free and lignin-free for safe use. 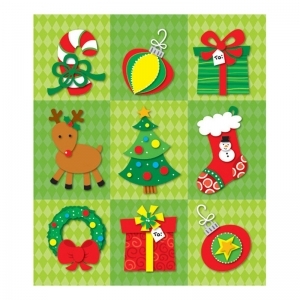 Be sure to look for coordinating products to create a cohesive classroom theme and celebrate the season!